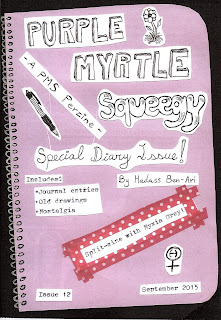 I haven't written on this blog for the longest time because I use my Wordpress one as my main one. 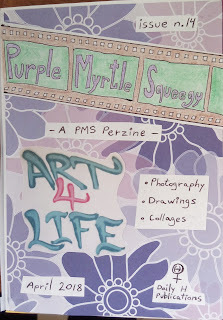 So if you wish to get updates on PMS Perzine or any other zinester endeavor I take up or whatever the hell else is going on in my life, direct yourself to hadass420.wordpress.com. 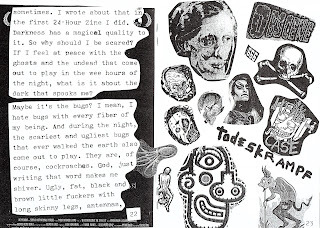 24-Hours of Sheer DIY Radness! 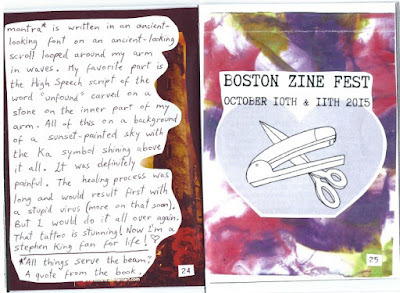 It's almost the end of International Zine Month but I've been busy the entire time, sending zines, getting zines, trading zines, buying zines, selling zines, pitching zines to distros, creating more snail mail art such as postcards, and of course, zine-production! 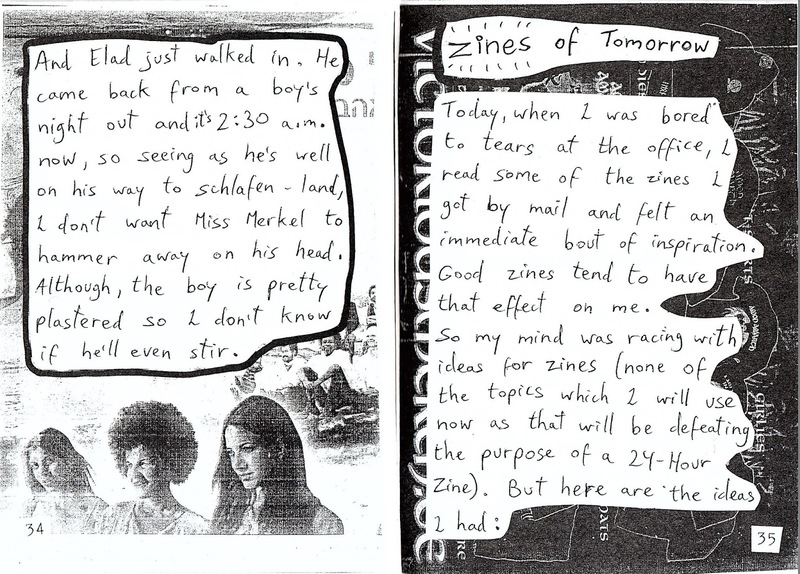 And my favorite part of it was making the 24-Hour Zine Thing as always. 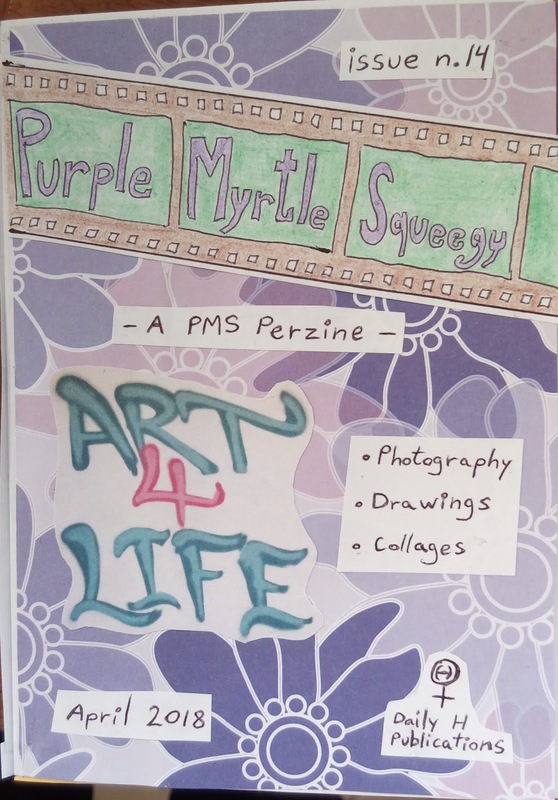 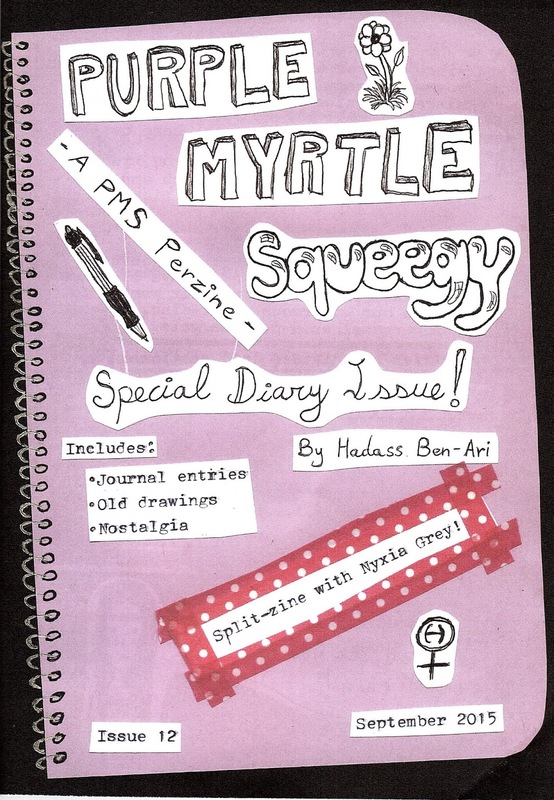 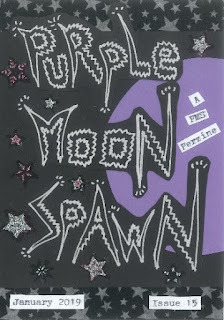 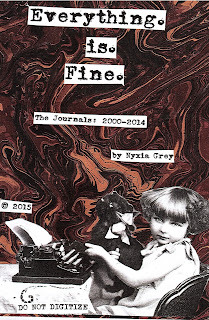 The 2015 challenge was to make another issue of my PMS Perzine, this one is number 11. 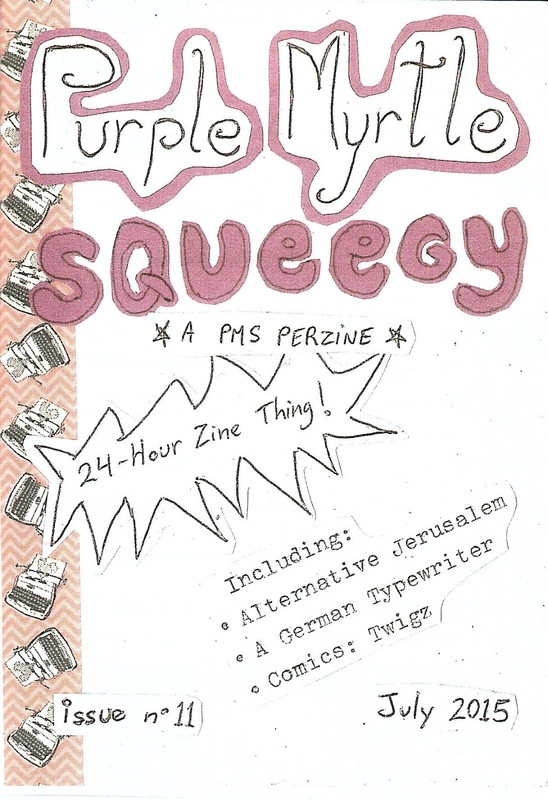 It includes all the spontaneous deliciousness that is inherent in the 24-Hour Zine Thing world. 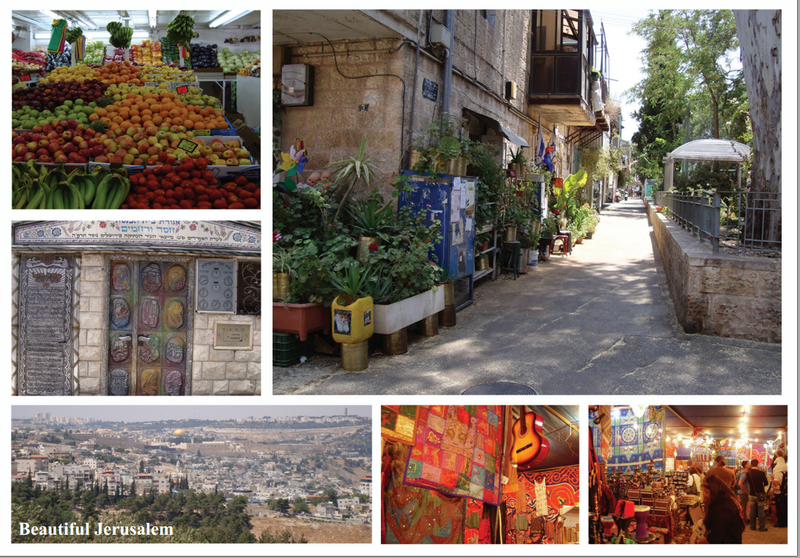 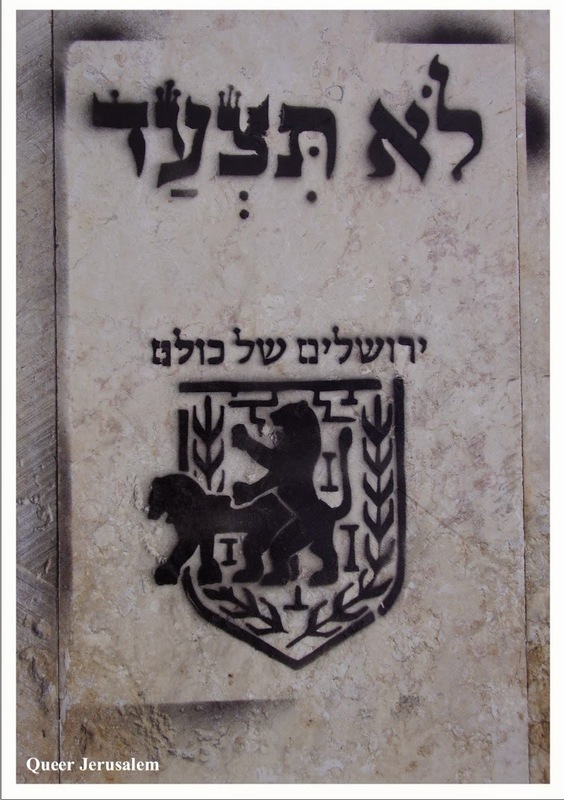 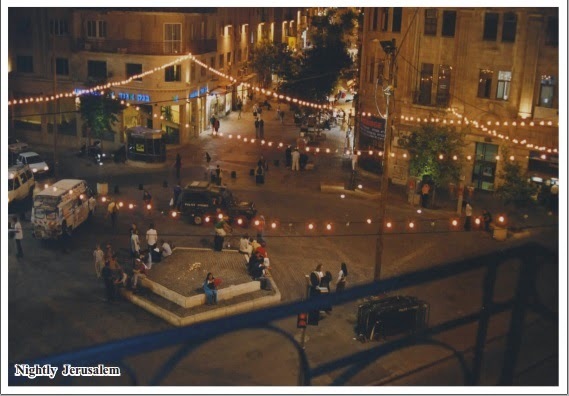 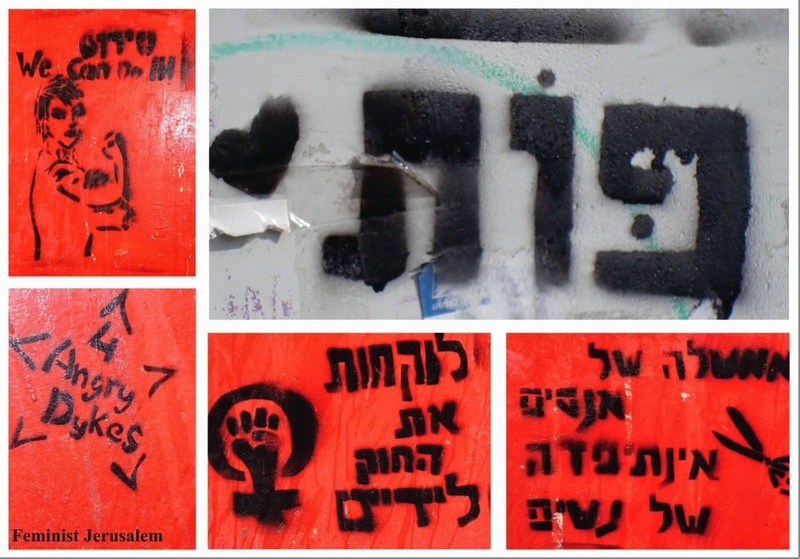 It includes wonderful little stories such as the one about the alternative scene in Jerusalem, feminism, Slutwalk, Pride, and the metal scene in Jerusalem. 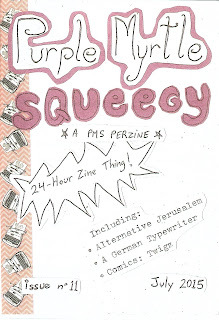 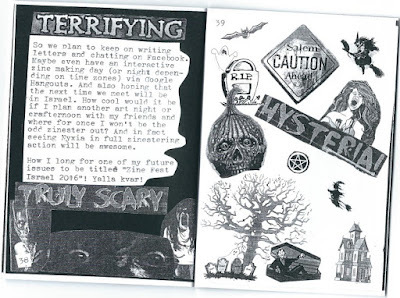 It also includes a story about handmade DIY zines versus digital zines, a collage of rigor mortis, my sudden realization that my typewriter is German, and of course yet another cute segment of my comics Twigz. 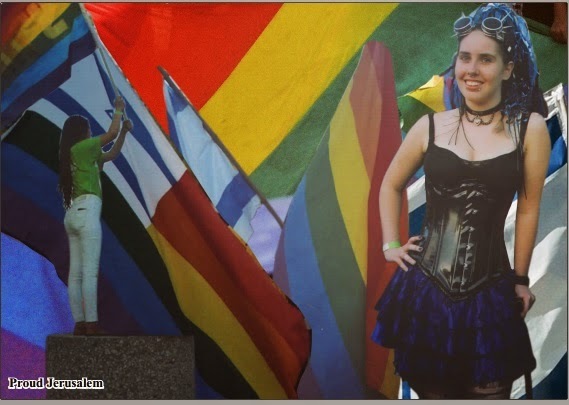 And if you don't have anything to trade, money is definitely acceptable. 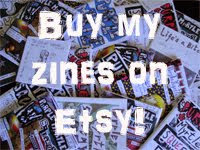 Check out my new shop on Etsy, PMS Mess! 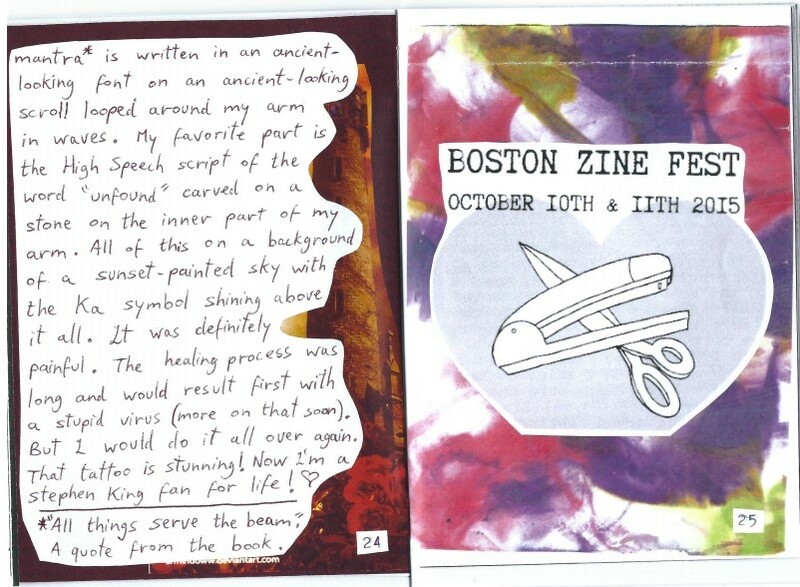 and score an awesome issue (or two or three), and receive lovely freebies along with your purchase! 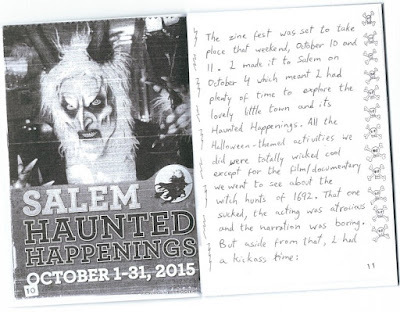 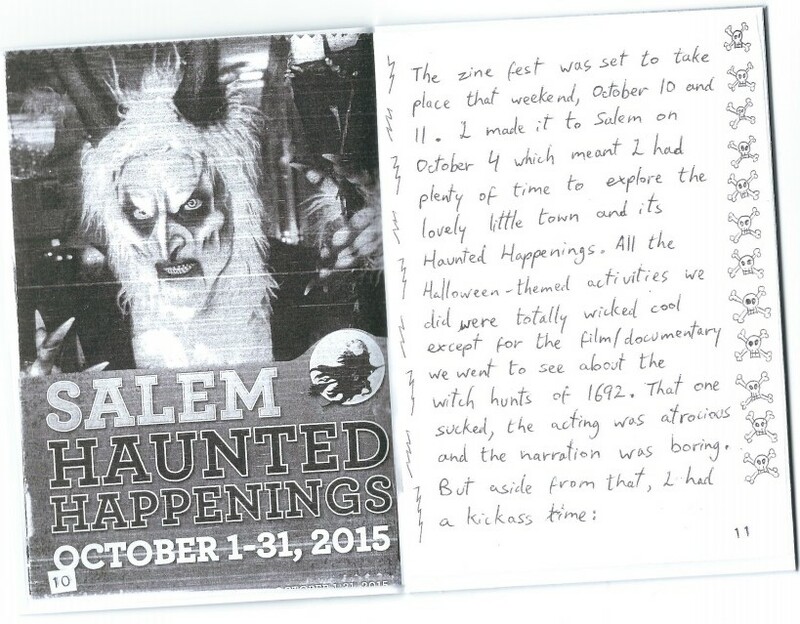 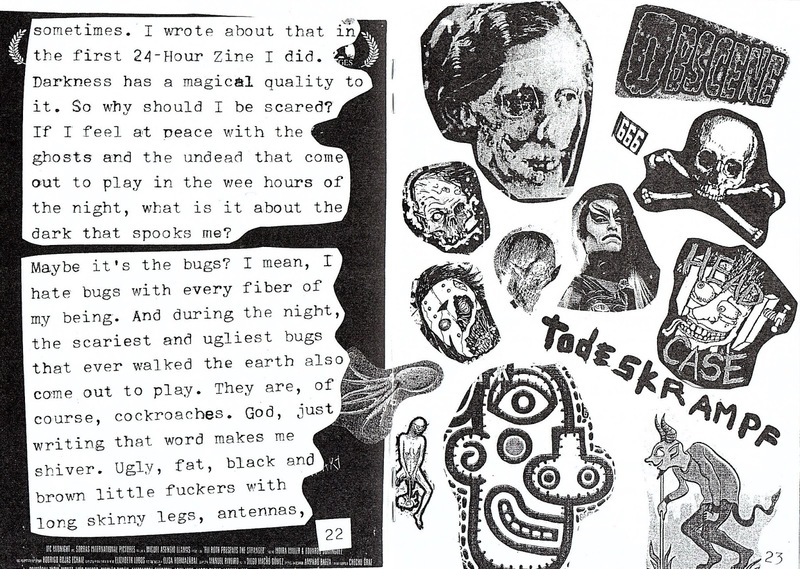 Here are some samples of this rad 24-Hour Zine issue.